Often people with dry skin avoid exfoliation. 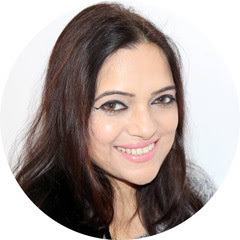 Some consider that scrubbing is not necessary for dry skin but the fact is, in today's time our skin bears a lot of burden due to stress, pollution and such. In such conditions make sure that you not simply cleanse your skin but exfoilate it thoroughly. Dry skin has roughness and flakiness, and to get rid of it and make the skin smoother, scrubbing is important. The only thing to remember is to always use scrubs suited for dry skin. 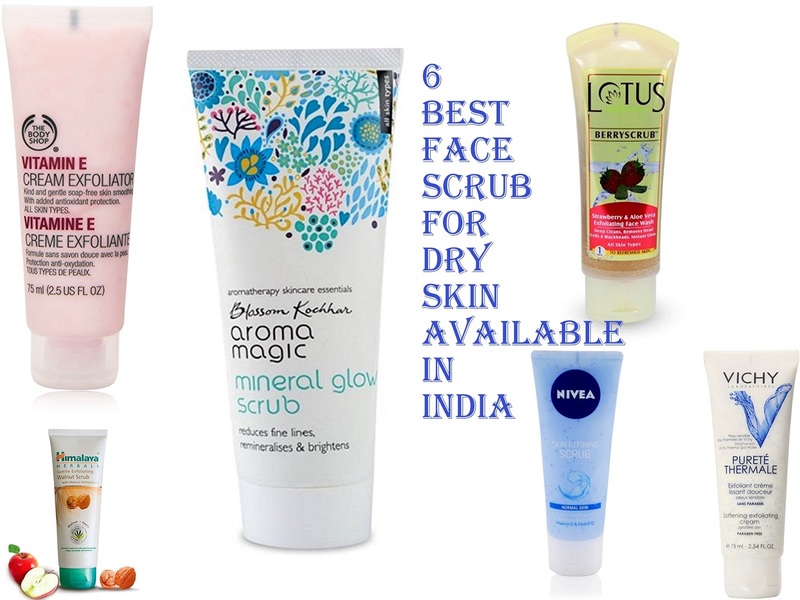 In this post, I will show you some of the best scrubs for dry skin available on the Indian market. 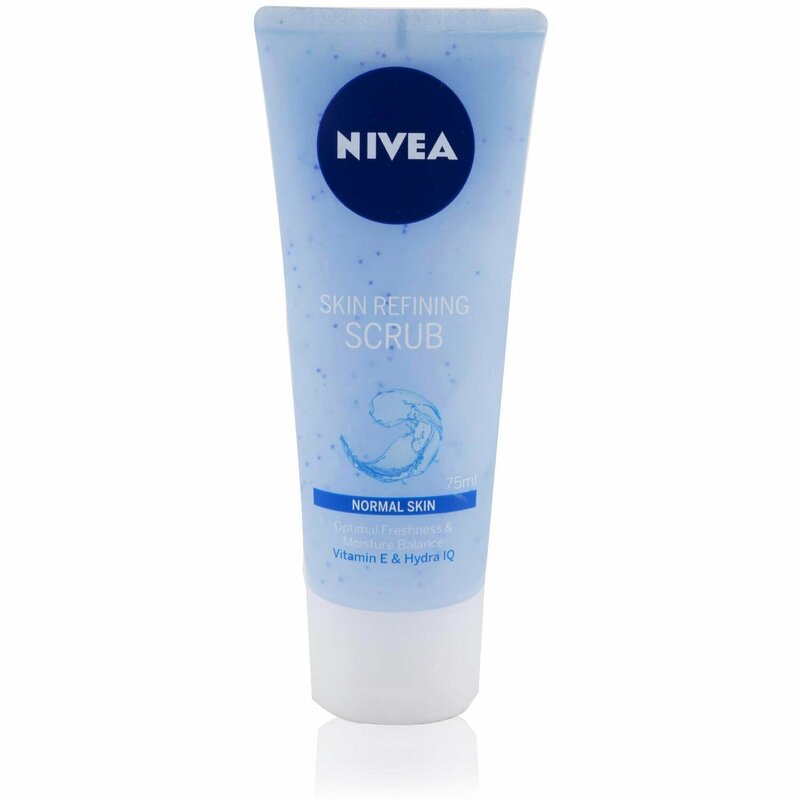 This is an effective face scrub for dry skin that Enriched with vitamin E and hydra IQ. These Ingredients prevent the skin from getting drier. This scrub feels gentle on the skin and its minute particles thoroughly yet gently refines and exfoliates the skin.Exfoliates thoroughly while removing dead skin cells. It is also effective on blackheads and maintains the skin's moisture balance. It is very affordable too. Vichy Purete Thermale Softening Exfoliating Cream is perfect for dry skin. It cleanses the skin very well, unclogs pores and gives a refreshing effect to the skin. It has lovely grains of jojoba pearls that clean the skin perfectly. It is so gentle on the skin and never makes it dry. It contains Vitamin E that makes the skin soft and supple. 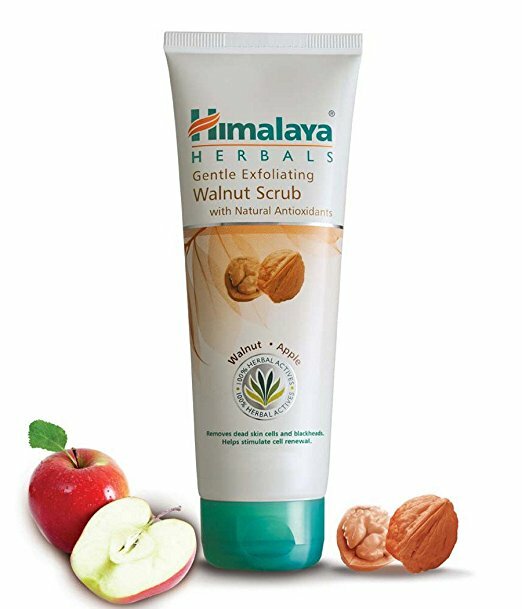 Himalaya Gentle Exfoliating Walnut Scrub is great for dry skin. It has a creamy texture with fine walnut granules. It contains Crab Apple, a soothing antiseptic and keratolytic agent that helps loosen dead skin fragments. Walnut shell granules scrub away dirt, blackheads and dead cells, and Wheatgerm oil is a rich source of natural vitamin E. These natural ingredients cleanse, nourish and moisturize your skin to make it soft, fresh and radiant.It works nicely on the dry skin. It feels gentle on the skin without drying it out. Aroma Magic Mineral Glow Scrub has a natural, chemical free formula which contains fine scrubbing beads. It exfoliates the skin gently. It contains rice bran oil and aqua minerals which enrich the skin and make it soft and fresh. It never makes the skin drier and gives a glowing effect if use for a long time. This scrub is an ideal scrub for dry skin. It has a creamy texture infused with Vitamin E that keeps the skin youthful and improves the texture. It contains jojoba beads that nourish the skin, remove dead cells and makes the skin feel smoother. The price is a bit high but it is a great scrub for dry skin. It's also an effective scrub for dry skin. 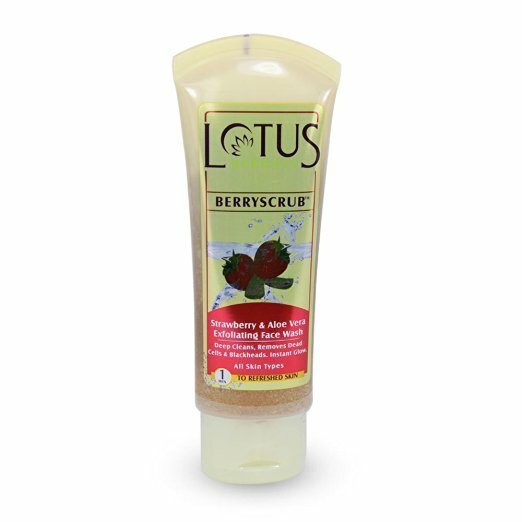 The strawberry seeds act as an exfoliating agent and help you get rid of dead skin cells. This scrub contains lemon and orange that cleanses the skin deeply. It also contains Aloe vera that makes the skin soft and radiant.